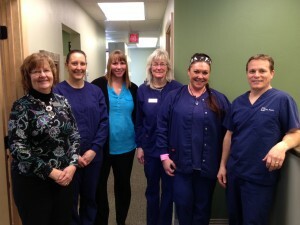 Dentistry by Design is dedicated to giving back to our community and supporting those individuals that do the same. That is why we are bringing back our Pay It Forward Initiative. We need your help to once again identify and celebrate the unsung heroes in our community who are selflessly giving back to make Door County a better place. 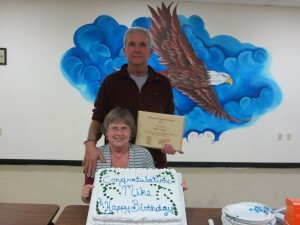 Former Pay It Forward Initiative recipients, Mike and Carrol Toneys. If you know a deserving person(s), email their contact information and a brief overview of their community involvement and why you think they deserve to be recognized to heather@doorcountydentistry.com. 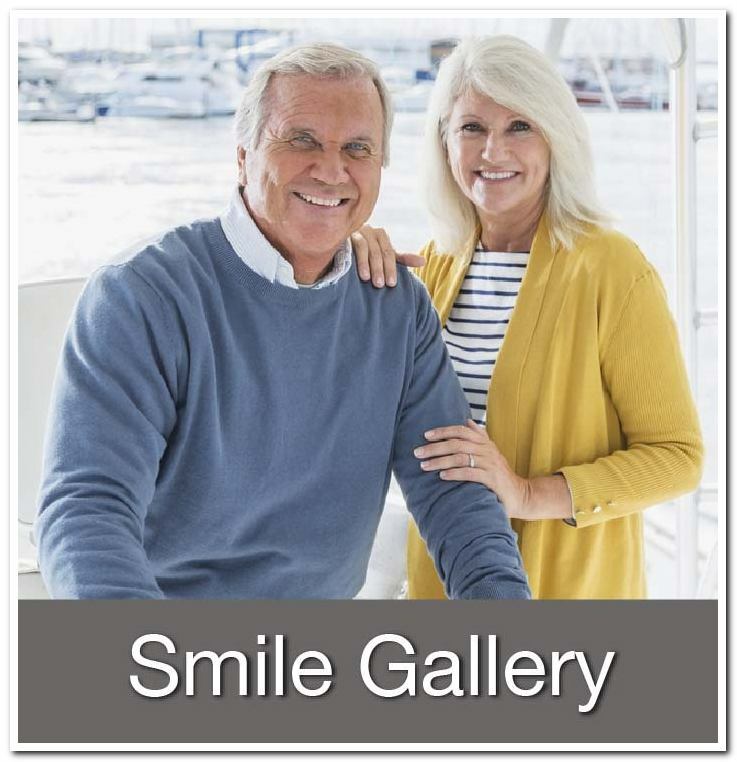 Quarterly winners will receive a $100 Visa gift card to use as they wish, a $100 donation to a Door County charity or non-profit of their choice, and may be featured in our quarterly print and e-newsletters and blog. Please help us pay it forward by celebrating the wonderful people in our community by sending in your submissions today. Thank You! 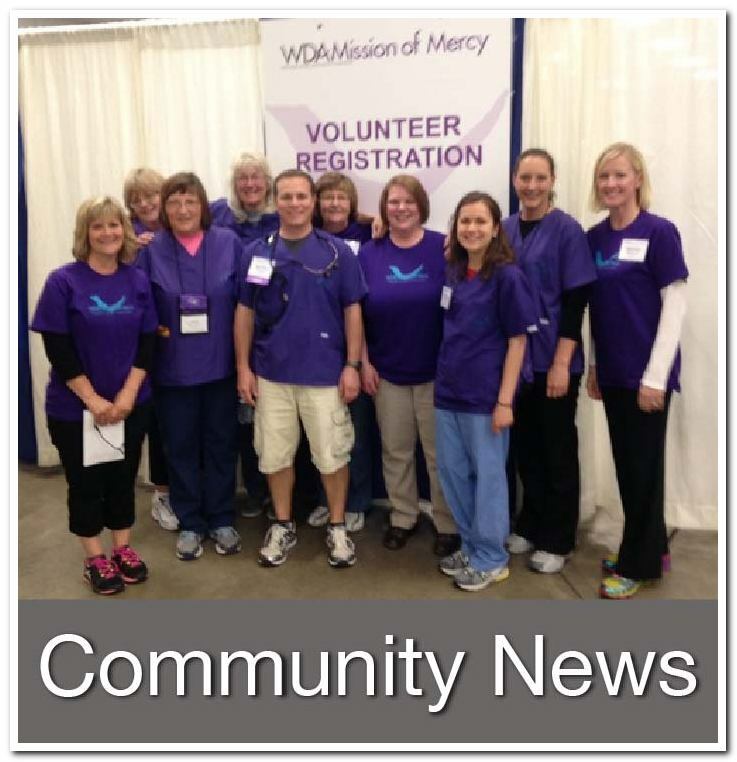 Each quarter the Dentistry by Design team has a volunteer workday. On this day our team volunteers their time and expertise to provide dental services to our patients. We set aside the earnings from this day and distribute the cash to local charities/groups previously agreed upon by our team. Because our team volunteers their time, our largest cost is eliminated, which allows us to give a more impactful donation. Our team collectively chose to donate the money earned from our last volunteer workday to the 4K and 5K teachers at the five schools in Door County. We are proud that we were able to donate close to $150 to each of the twenty-seven teachers in the county, who were able to use the money in their classroom in a way that they felt would positively impact their students. 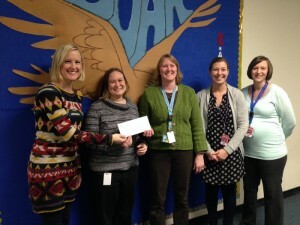 Heather LaVine presents donation to Southern Door teachers. In the past we have donated to local individuals in need, the Go Bo Foundation, Big Brothers Big Sisters, Bark for Life, Door County Community Foundation and other local organizations. DBD team members at our February 2015 volunteer workday. To schedule an appointment during one of our volunteer days, please contact our Sturgeon Bay or Sister Bay office. 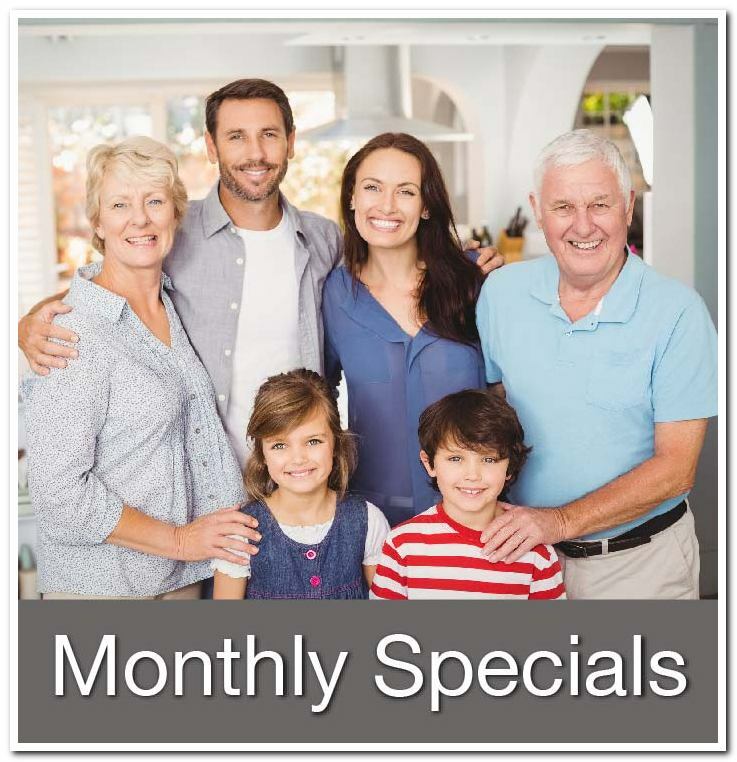 Call (920) 743-6976 in Sturgeon Bay and (920) 854-5200 in Sister Bay.